Sour Punch® candy is the brand of mouth-watering sweet-yet-sour chewy candies that excites candy fans of all ages. 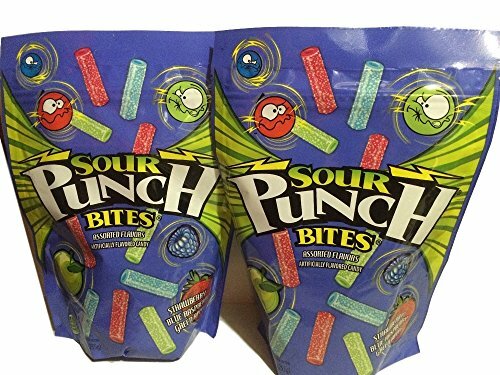 One of the first brands to enter the sour candy market in the 1990′s, Sour Punch® candy continues to tease taste buds with its fun colors and fruity flavors; all packing that extra "punch" of sweet and sour. 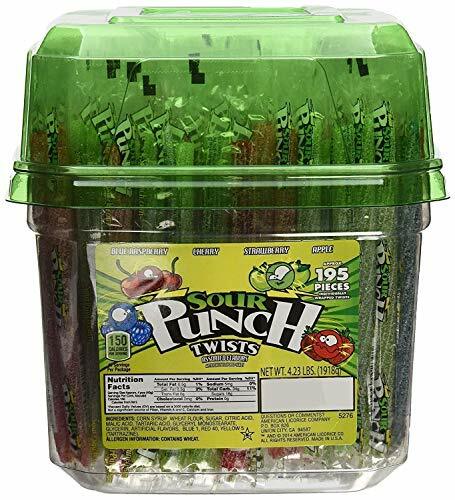 Sour Punch® candies satisfies that sour craving through its many forms: Straws, Bites®, Bits and Twists! 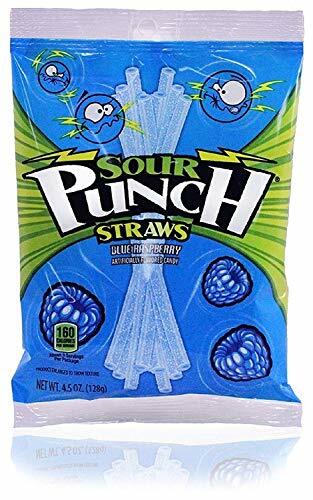 Sour Punch® Straws are the sweet-and-sour candy slurp that comes in delicious flavors; from the ever popular Strawberry and Blue Raspberry, to awesome Apple, Cherry, and Watermelon. Sour Punch® Bites® and Bits are bite-sized sour, chewy pieces that tantalize your taste buds! Sour Punch® Bits come in blended flavors such as Strawberry-Watermelon and Tangerine-Lemonade. 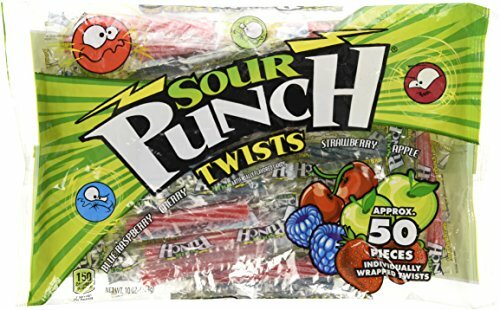 For sour sharing, Sour Punch® Twists are the individually-wrapped sour candy; perfect for sharing and snacking anytime. Sour Punch® candy is the perfect treat to make your mouth pucker! 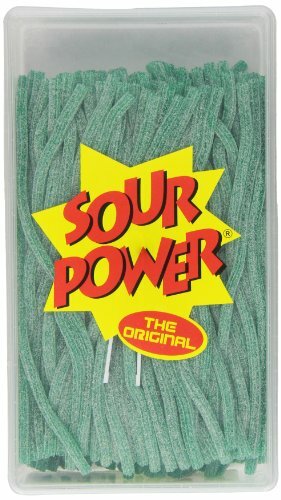 Family-owned and operated since 1914, the American Licorice Company proudly manufactures one of the first brands to enter the sour candy market in the ’90s: Sour Punch candy. Taste the power of sour with mouthwatering, sweet and sour chewy candy that can really pack a punch! 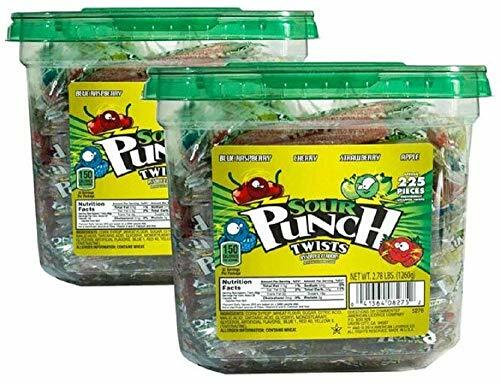 With our signature sour sugar coating and fruit flavors, Sour Punch candy is sure to satisfy sweet and sour cravings with every bite. 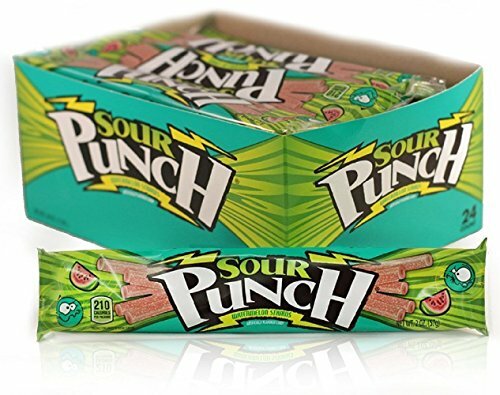 With a wide variety of shapes, sizes, colors and flavors, Sour Punch is for everyone. Be bright, be bold, be who you are: Embrace Your Punch. Check out the classic Sour Punch Straws in Strawberry, Apple, Blue Raspberry, Cherry or Watermelon. Check out new favorites like our Sour Punch Bites in Tropical Blends or Ragin’ Reds. 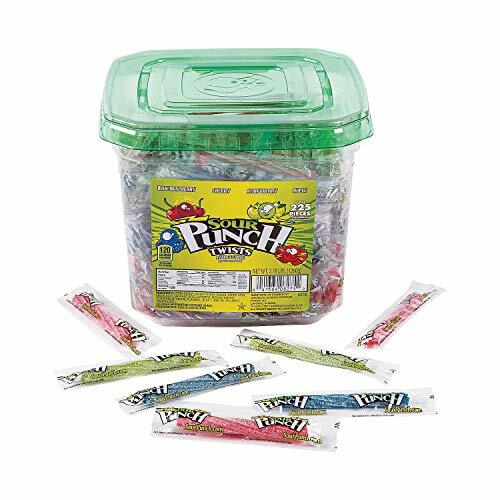 You can even electrify your taste buds with the bulk flavor assortment found in a tub of individually wrapped Sour Punch Twists. Whatever fits you: Embrace Your Punch!